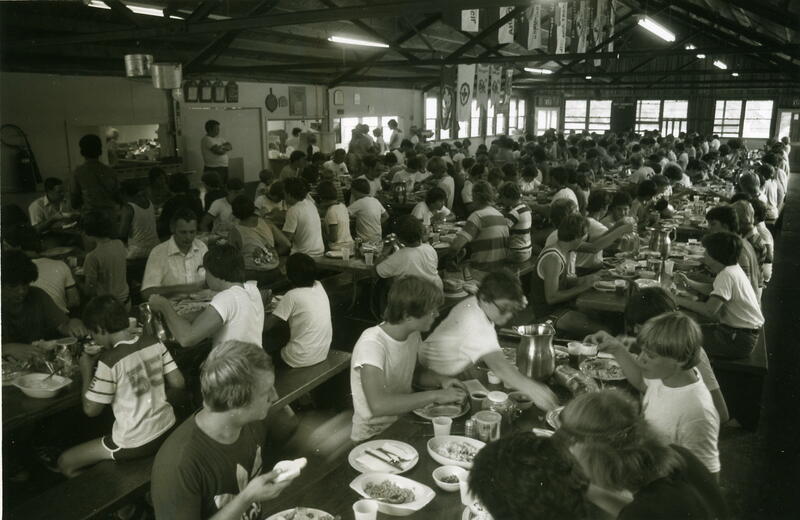 The Raven Knob Scout Reservation began as Raven Knob Park in 1948. In the summer of 1954, the park, then approximately 250 acres in size, was transferred to the Winston-Salem Foundation in trust for Boy Scout use. 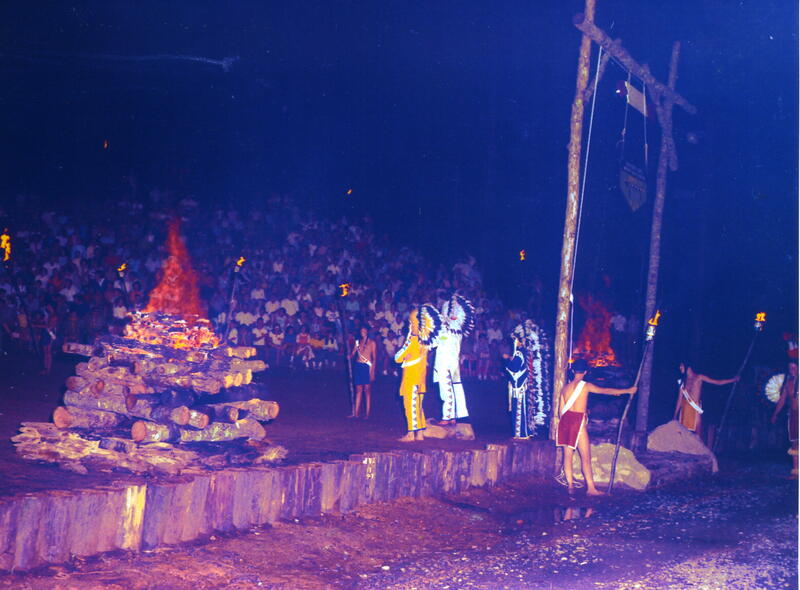 The Reservation continues to be active and has grown from its original 15 acres to 3600 acres, making it one of the largest of the ten Scout Reservations in the state. It includes Lake Sobotta and is currently owned by the Old Hickory Council of the Boy Scouts of America. 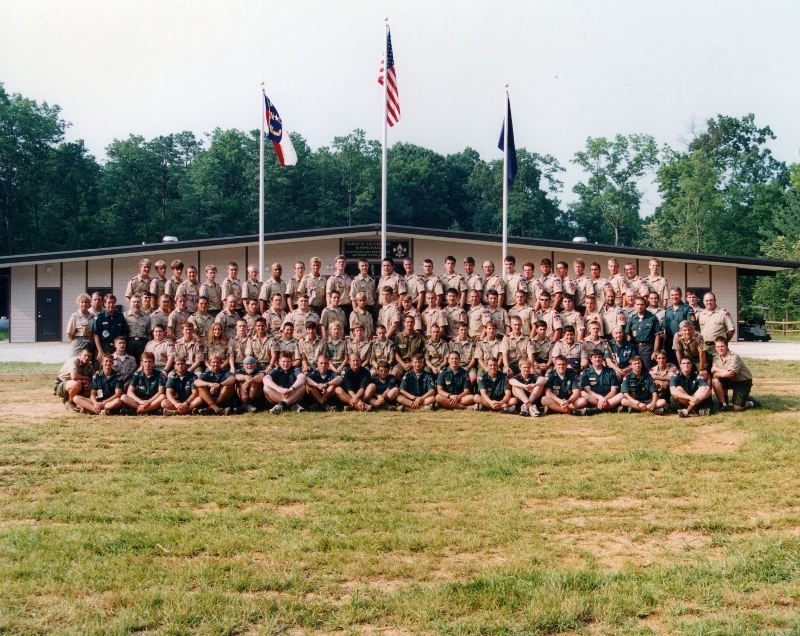 The Raven Knob Boy Scout Museum opened in 1998 as a service project of the Old Hickory Council’s Historical Association for the purpose of collecting regional Scouting materials and connecting them to broader Scouting history. 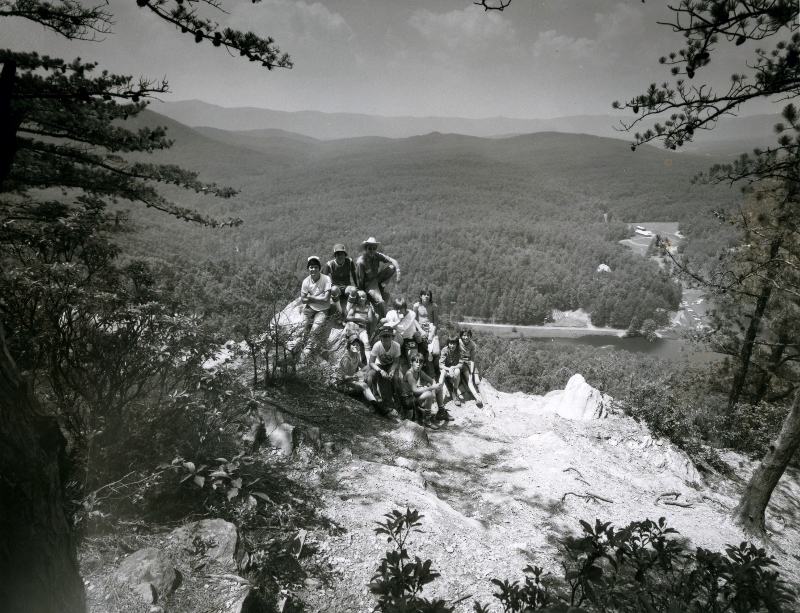 Photos on this site are courtesy of the Raven Knob Boy Scout Museum Collection and photographer Andy Webb.